Security companies are so much developed in DC that whenever we talk about security service providers, the only picture that comes in our mind are of motorcades, metal detectors, and armed as well of unarmed guards. Security companies of the state are famous for providing services in places such as hospitals, hotels, warehouses, apartments and other DC based organizations. Though many companies in this field provide services mainly in DC but there are few which have diversified their services in northeaster wards including Chinatown, Downtown, Colony Hills and Foxhall etc. Being the capital of the country, many officials live in DC which makes these companies to always stay on and serve people, organizations with their efforts and technology up gradations. 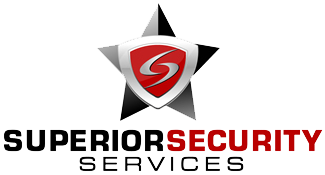 Some of the major services of these security companies comprise of constructing site security, personal security, event security guard staffing, services of security consulting, grocery store security, long term as well as temporary or short term services, and executive protection services. Moreover both armed and unarmed security guards are available under many companies, but the requirement of that totally depends upon the event and size of the organizations which needs to be protected. All the professionally trained guards are capable of handling different types of situations and security threats so as to keep intruders out of security flaws. 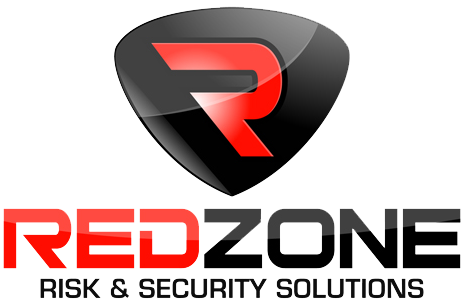 To meet security expectations of the clients these security companies work in coordinated manners in order to serve their services at the best level. Many big companies perform surveys to understand needs of people more accurately. If you are about to start a new business or continuously looking for the reliable security companies in DC, then you can have a look over the list to find out more information on that.